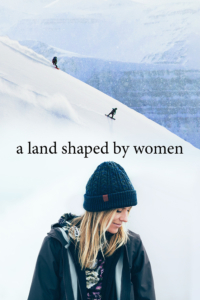 Directed by Anne-Flore Marxer, the film « a land shaped by women » is empowering women and bringing a feminine narrative to the outdoor practice, it brings gender equality in the front of the debate. “We wanted to bask in the positive vibes of the Icelandic women’s movement and inspire to embrace a new mindset to a different kind of adventure!” As their travel unfolds, playing in the mountains, in the waves or under the spectacular northern lights, they introduce viewers to the iconic Icelandic women they met along the way. Gender equality has a long history and a special status in Iceland. 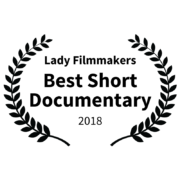 As professional snowboarders who’ve fought hard for gender parity in a male-dominated sport throughout their careers, Anne-Flore Marxer and Aline Bock wanted to dig deeper into Icelandic women’s mindset while combining it with their love for the mountains and the waves. « a land shaped by women » was screened at film festivals around the world and won 13 prizes already !